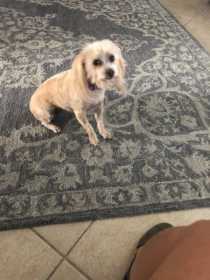 Lost blonde Shitzu Yorkie mix, westside, Franklin hills area. Lost around 3:00pm Sunday February 3rd. Friendly and responds to her name Belle.